With only twelve days in office, Michel Temer faces its first major crisis. With only twelve days in office, the interim president Michel Temer (PMDB) is already facing its first crisis. 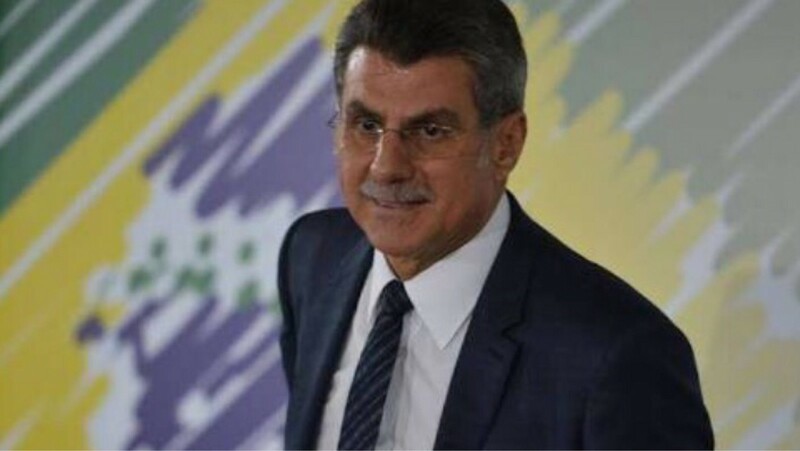 In wiretapped conversation before the departure of President Dilma (PT), Senator and Minister of Temer government – Romero Juca, also of the PMDB – shows that impeachment was the result of political articulation, and that the operation lava jet should be interrupted for it was contained in the “bleeding” which is causing. Have the PSDB, holder of three ministries in the government Temer, was mentioned in the conversation at the time the minister says that the plug had fallen to the possibility of falling if the operation lava jet proceed. strong names in the party as the Senators of Aloisio Nunes and Aécio Neves Republic were mentioned as the next in the sights of operation. In fact Brazilian politics is bleeding day after day with this sordid dispute of power for power. Ironically we noticed that the same people who spoke in the plenary of the House of Representatives and the Federal Senate, just over two weeks, are infinitely worse than the government deposed by themselves. Already said the popular maxim, the PSDB is the PT school!